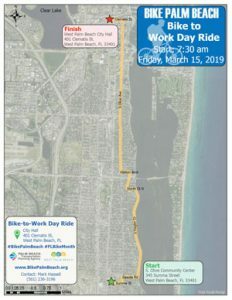 Welcome to the 6th Annual West Palm Beach Bike to Work Week! Got what it takes? Join the challenge and get pedaling! 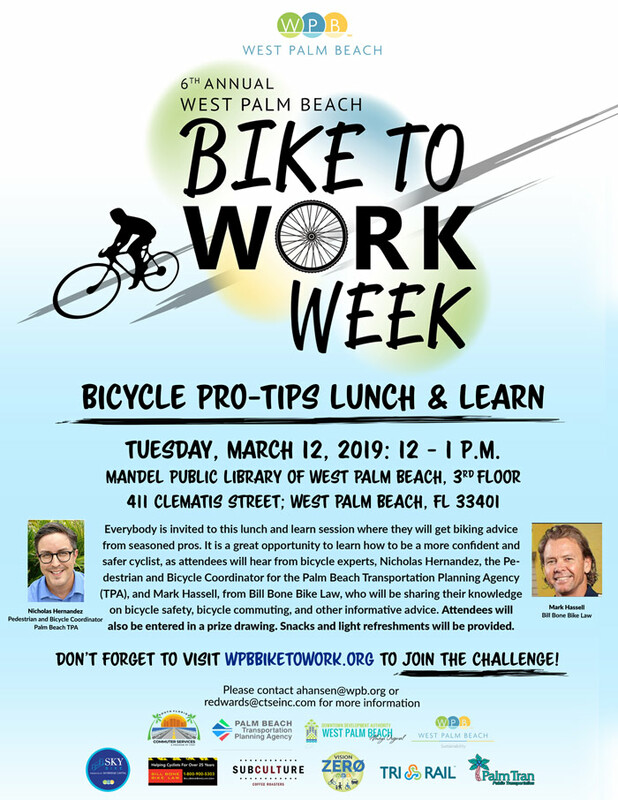 When you are signing up, please add yourself to the ‘West Palm Beach Bike To Work Week 2019’ network! Bike to Work for 1 Week. That’s all we ask from you. We know you can do it. Don’t you want to see your name on the Challenge Leaderboard? 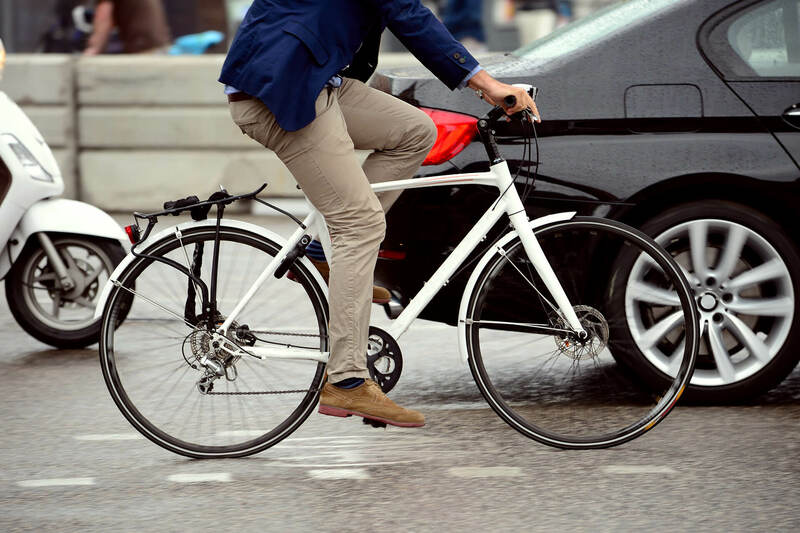 Bike to Work Week is an opportunity to challenge yourself, your friends, and family to ditch your car and commute to work in the healthiest, cheapest, and most eco-friendly way possible – bike! 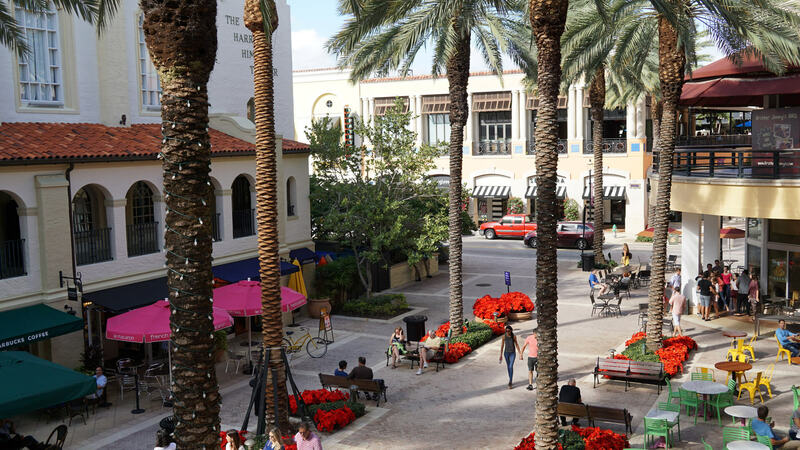 Aside from a little friendly competition, join us for daily happenings courtesy of the City of West Palm Beach, South Florida Commuter Services (SFCS), and all of its sponsors and partners. Need your bike chain fixed? Have a flat tire? We got you. Come to the West Palm Beach Intermodal Center to have your bike professional inspected, have tires fixed, or any other maintenance preformed on your bike! We also might have some fun giveaways for anyone who stops by. Join us for lunch and get biking advice from the seasoned pros. Here is your opportunity to learn how to be a more confident cyclist. Attendees will be entered into a prize raffle, so we hope you’re feeling lucky! What’s better after work than coffee and a good movie? Ride your bike to Subculture Coffee Shop and join us for a showing of “Why We Cycle”. All attendees will have the opportunity to participate in a prize raffle! b. To the Dutch, cycling is as normal as breathing. We don’t think about it, we just do it. Perhaps the fact that we don’t think about it, is the key to the bicycle’s success in this country. But because we do not give cycling a second thought, we don’t really know what the deeper needs of cyclists are. In the documentary ‘Why we cycle’ we take a ride with ordinary cyclists and specialists from a variety of disciplines. 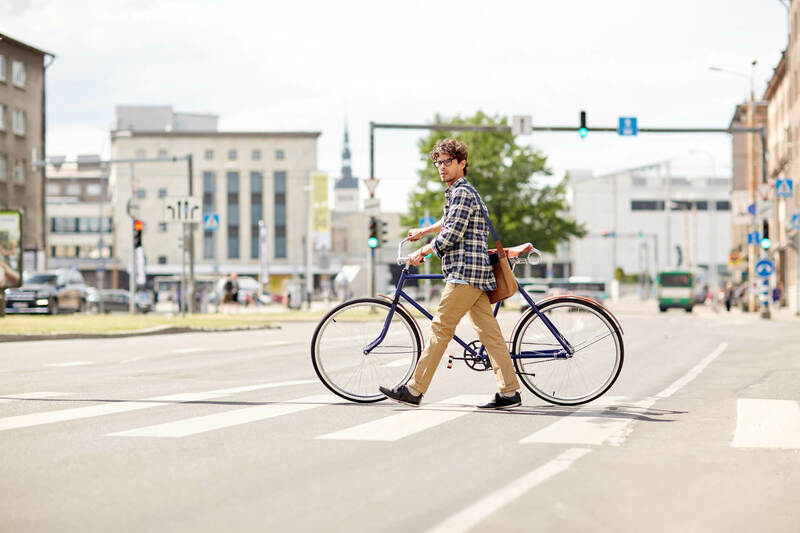 These conversations uncover some obvious, but even more hidden effects of cycling on people, on societies, and on the organization of cities. 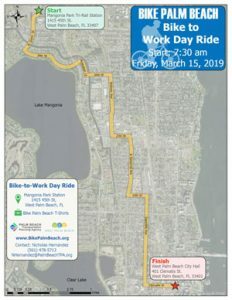 Friday (03/15/19): Bike to Work Group Rides and Celebration! We know biking to work alone can be intimidating, so why not join a group ride? 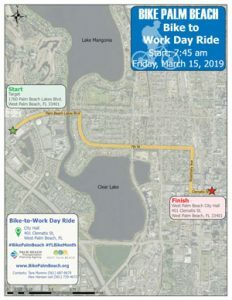 On Bike to Work Day, there will be three organized group rides starting from the follow locations. Mangonia Park Tri-Rail Station, 1415 45th Street. Ride with Nicholas Hernandez from the Palm Beach Transportation Planning Agency! Contact (561) 478 5713 for more information. Click here for the route map. South Olive Community Center at 345 Summa Street. Ride with Mark Hassel from Bill Bone Bike Law Offices! Contact (954) 236 3196 for more information. Click here for the route map. Target, 1760 Palm Beach Lakes Boulevard. Ride with Alex Hansen and Tara Moreno from the City of West Palm Beach! Contact (561) 729-4672 for more information. Click here for the route map. Can’t join a group ride? Don’t sweat it. 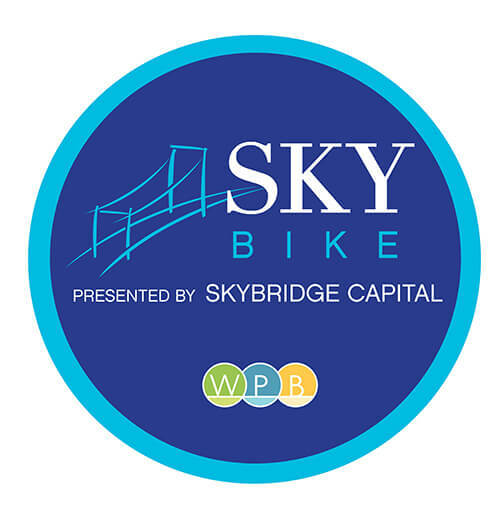 We encourage you to bike from wherever you may be and join the celebration afterwards. All group rides end at the West Palm Beach City Hall. 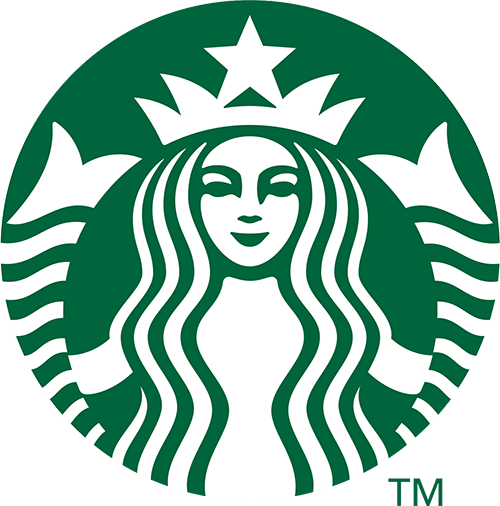 After your commute, you are welcome to join the group at City Hall to grab freebies, mingle with other cyclists, and help yourself to some Starbucks coffee! Don’t you wish every morning could be like this? Please follow our social media for more information and alerts.